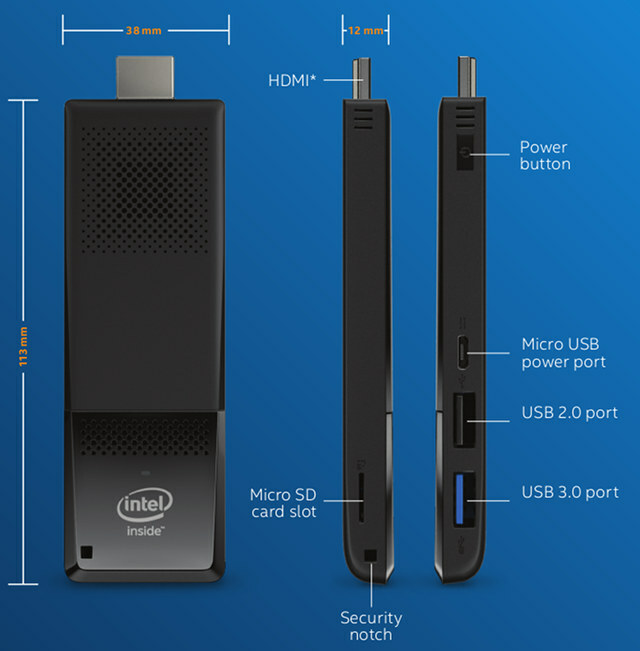 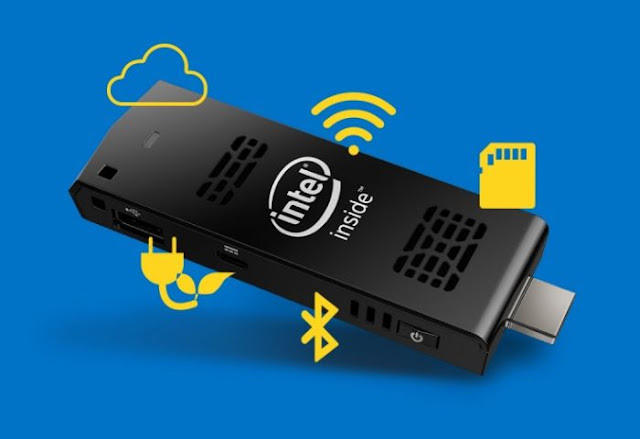 It now for sale in the US the new miniPC Intel Compute Stick with SoC Intel Atom x5-z8300, a miniPC that comes standard with the Windows 10 OS. 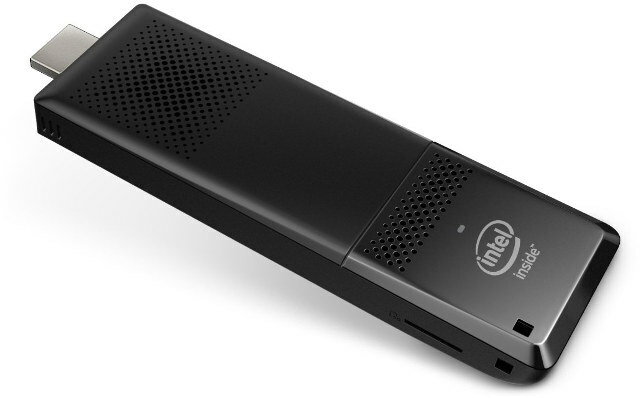 Soon the Intel Compute Stick Core version will include a Core-Skylake processor but have a much higher price will also be presented. Power Supply – 5V/3A via micro USB port. 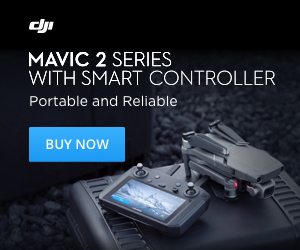 This model is now available for purchased at Amazon.com at a price of $153, hopefully soon will come to Europe in the usual shops.